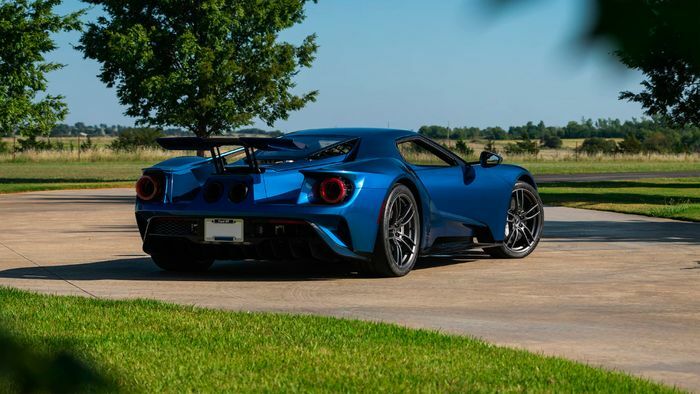 Just four weeks after being sold to a third owner, the Ford GT originally owned by wrestler John Cena, and that caused the 41-year-old so much trouble, is up for grabs again. 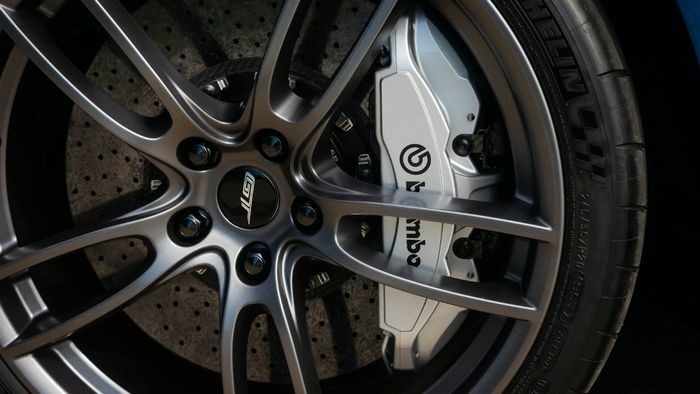 The Liquid Blue example is doing a fine job of demonstrating why Ford, Porsche and others are beginning to work to prevent people flipping their brand new and rare cars for a profit. With only 636 miles on its odometer, this car has so far changed hands once every 212 miles, on average. The third owner has added just one mile to it. Its current owner bought it just a month ago at Monterey Car Week, from the old Californian farmer who had bought it from Cena. Ford had been chasing the return of this particular car after its original no-sale terms were breached by the wrestling champ, but we don’t know whether that has impacted the seller’s decision to shift the car onwards so quickly. 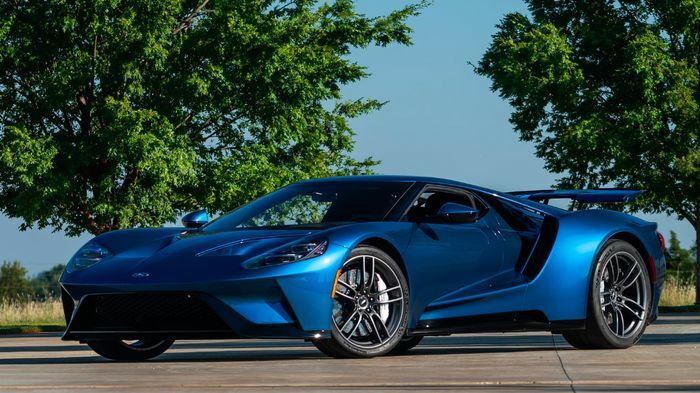 Ford was said to want GT serial number 77 back, but how that would work in legal terms after it has changed hands several times we can’t imagine. 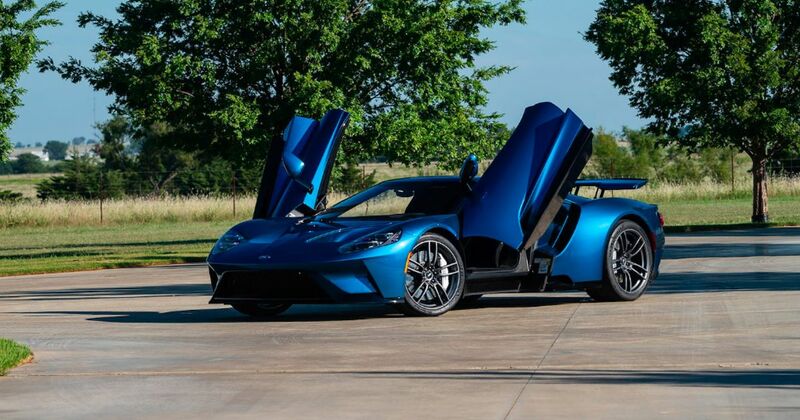 After Cena settled with Ford out of court, some outlets report that Ford had dropped its pursuit of this car, leaving it as the only GT in the world that’s safely available to buy right now. It certainly is a pricey toy, though, having risen in value from its original $466,376 to $1.4 million in the short space of time it has been on the open market. Will it make yet another gain when it comes to be sold by Mecum Auctions? We’ll find out after the hammer falls on lot S69 at Mecum’s Dallas 2018 sale, which runs across 3-6 October.